Google is constantly leaving website owners guessing how their algorithms work; nonetheless, most can admit that their good at creating tools to help webmasters manage websites. Google Webmasters tools are always under review and looking to improve, and recently quite a few changes have been made. 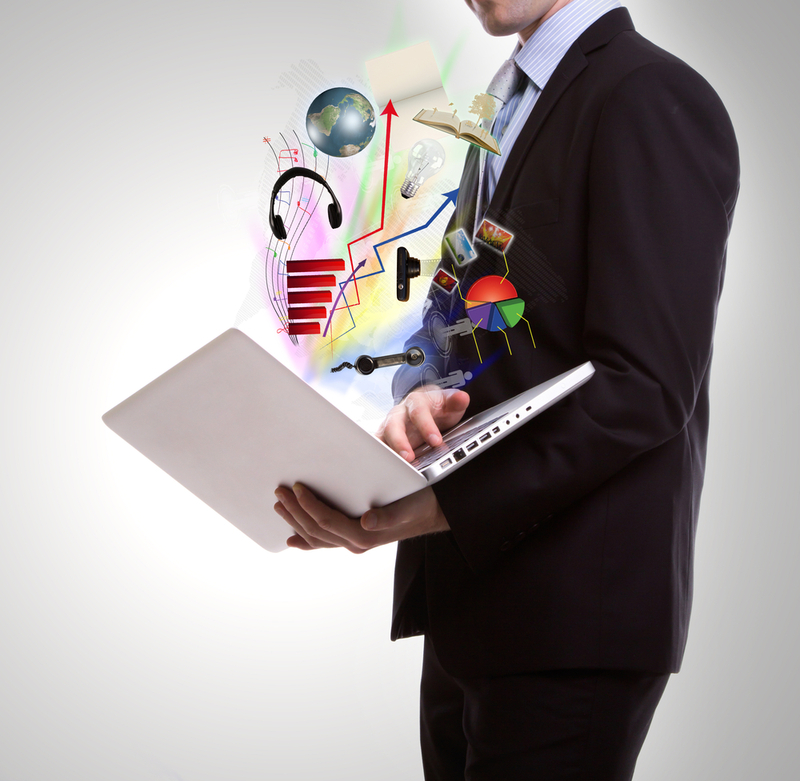 It’s important to continually keep up with the latest advancements so that your competition does not pass you by. Although not all developments need to be used, it’s always best to know that you have the option. Unfortunately, it can be hard to keep up with everything happening with the Google empire. 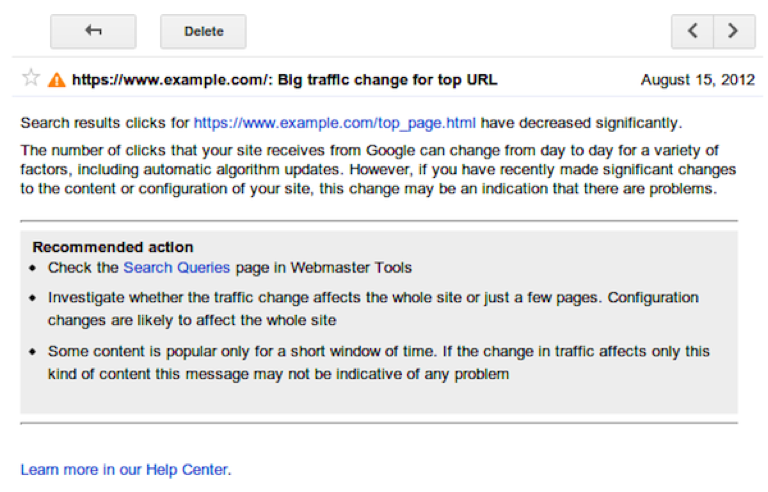 Below are a few of the changes made to Google Webmaster Tools in August alone. The Rise of Bing Webmaster Tools – Phoenix Update! This tool ensures that webmasters can prove ownership of a domain. All a webmaster needs to do is add the domain to the account in Webmaster Tools, select the Domain Name Provider and choose the one that manages your DNS records; follow the instructions on the screen and hit verify. You can learn more about how to verify your domain name here. Being able to prove that you own a site is important when it comes time to become profitable, so this was a great addition in the eyes of many. 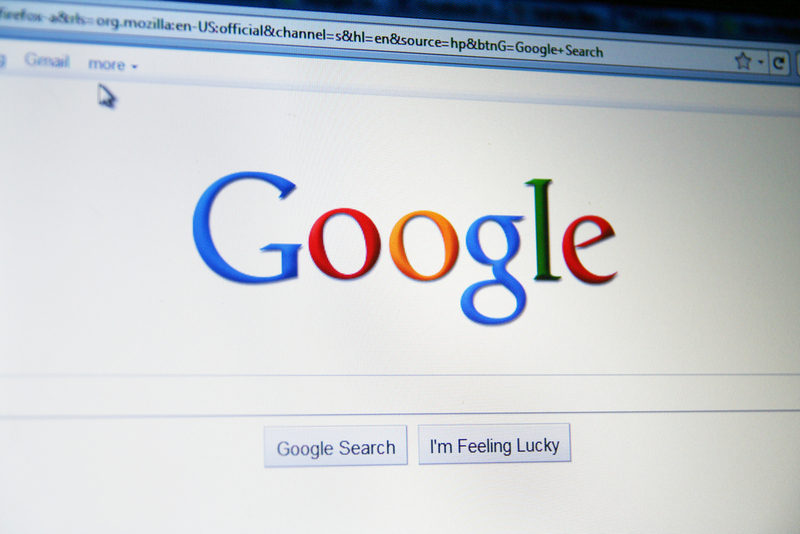 This was created to help webmasters understand when Google picks up a markup on your website. In other words, you can use this dashboard to see exactly what Google knows about your site. If you recently redesigned your site or there is a problem when Google indexed the site, you’ll see this on your dashboard. Have you used any of the new advancement in Google Webmaster Tools? Did you have a positive or negative experience? Let us know in the comments below! I’m witth Eric – Search Query Alerts is new to me, too. How do you access or set up the structured data dashboard? This is one of those pages that urge me to take down a few notes. Thank you for sharing such informative information with us. I will certainly look into Search Engine Watch for my own use. Oh wow, I had no idea about Search Query Alerts. That seems like it’ll be very useful to me! Thanks for the tip. I’ll have to try it out and see how it works for me.